© Copyright Stalkers Studio 2017. All Rights Reserved. 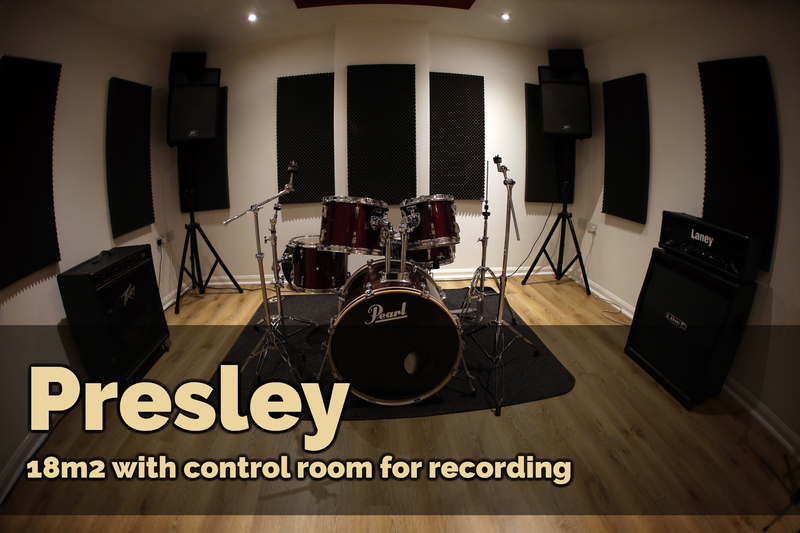 "WHERE YOU CREATE THE MUSIC"
Subject to availability we are open from 10am until midnight. 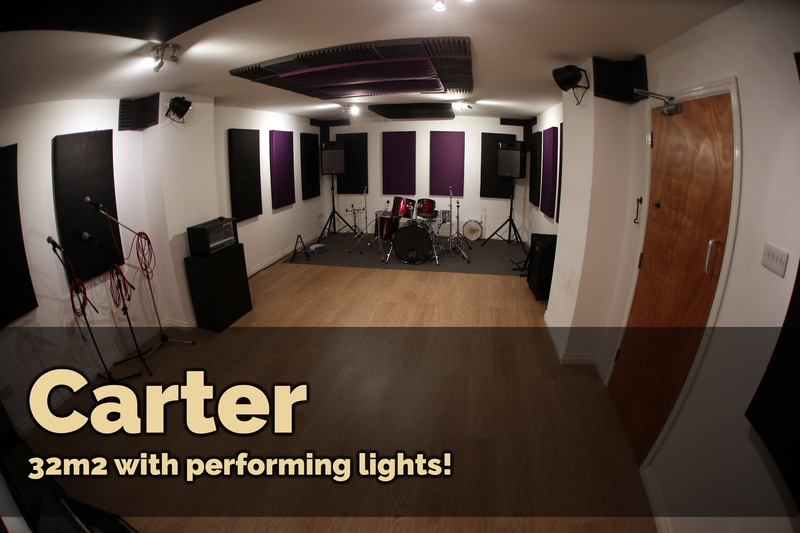 Below you will find our very competitive rates for band rehearsals. Please call Paul on 07866366325 if you want to hire the rooms for any other purpose or for a longer period of time than 4 hours. We are now offering under 18’s a two hour slot for only £15! This needs to take place before 8pm on any weekdays but available throughout the day at the weekend. There is no charge for amp hire. Plug and Play! PLEASE NOTE, WE HAVE A 48 HOUR CANCELLATION POLICY. If you have to cancel your booking within this time period you will be required to pay the full amount. 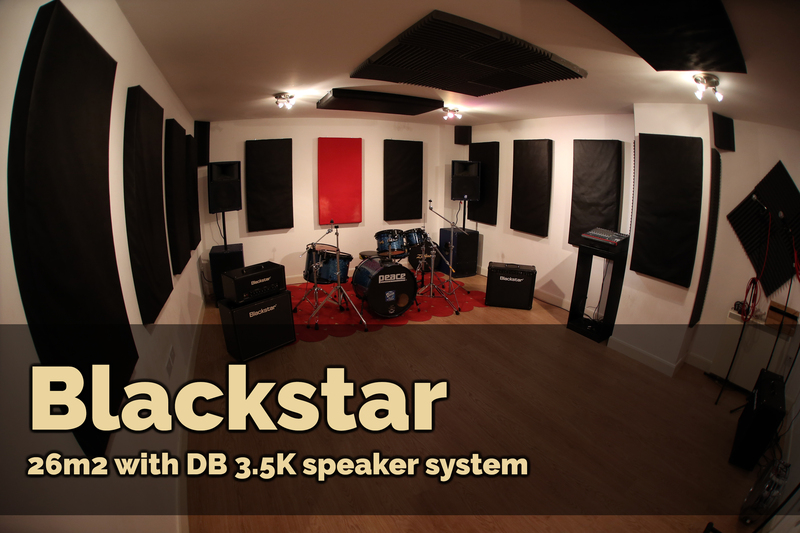 We have a recording studio offering extremely competitive rates. Please do not hesitate to contact us. We will endevour to get back to you as soon as possible. 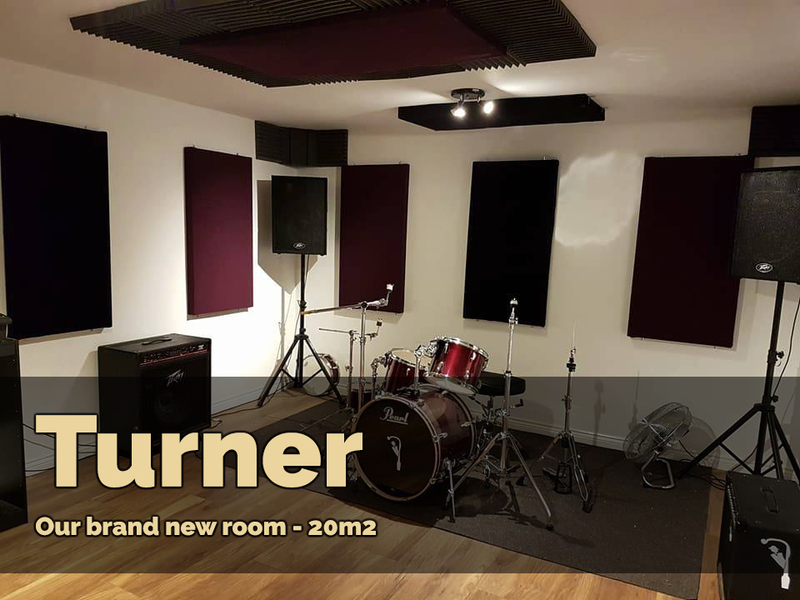 Please note that there are two forms of contact, one for recording studio bookings and one for rehearsals or any other enquiries. 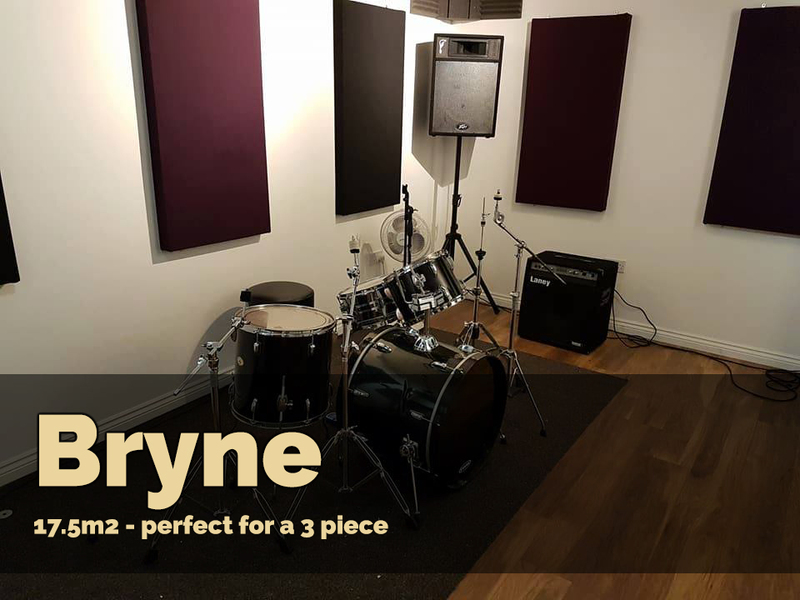 Phone Paul for rehearsals and any other enquiries on 07866366325.